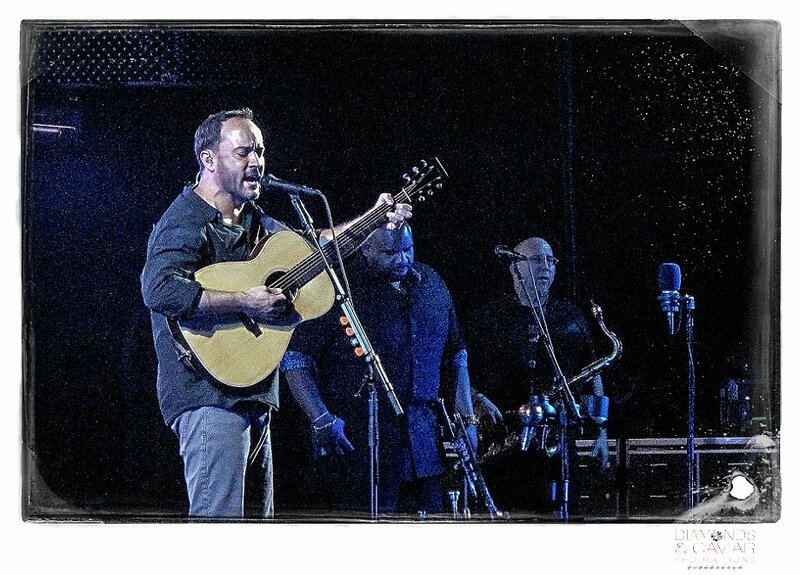 I was known to be a huge Dave Matthews Band fan – pre-children – and would make sure every summer included a road trip weekend that included DMB. 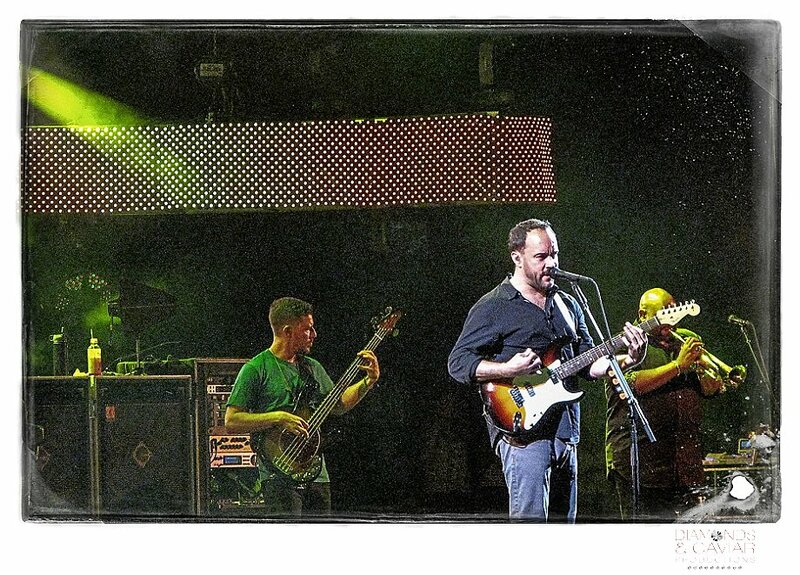 Even though my frequency of shows has slowed significantly, I still do enjoy DMB live – a lot! 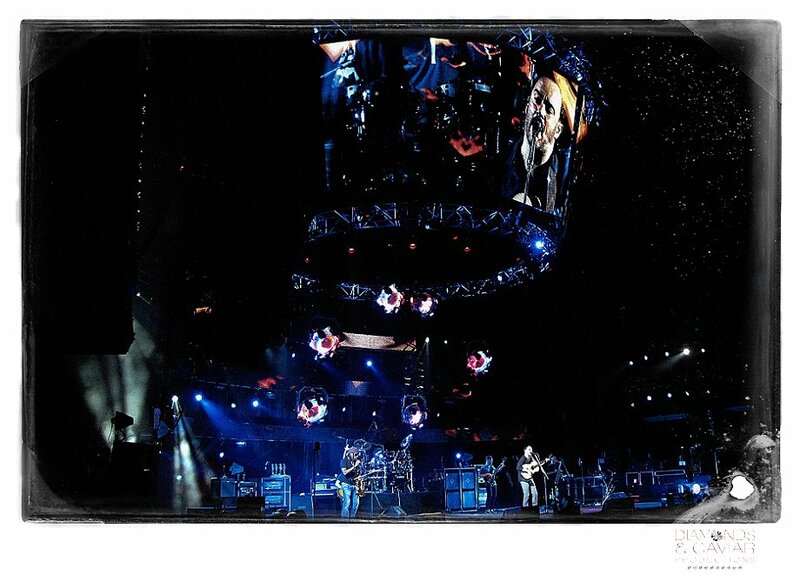 I was able to see this summers 25th anniversary tour at the Molson Amphitheater in Toronto. I packed my G10 and luckily with the seats we had (front row 200, pit below) I was able to document some of the energy of this band. I wanted to share some of those moments with you. Enjoy!